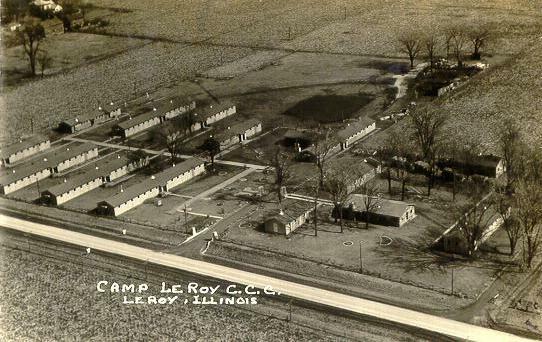 Camp Leroy from Above.Note the sign in the lower right for "The HOW"store. . . .